We are down to 10 days on the countdown to the start of the college baseball season. That means we are also into the top 10 – 14 when it comes to revealing the Top 50 College Baseball Programs since 1975. Today we reveal numbers 10 – 14 in our countdown. Today, we reveal numbers 10 – 14. Just a few thoughts on some of these teams and why they landed in their respective spots. All five programs ranked 10 – 14 have a Golden Spikes Award winner in the program’s history. 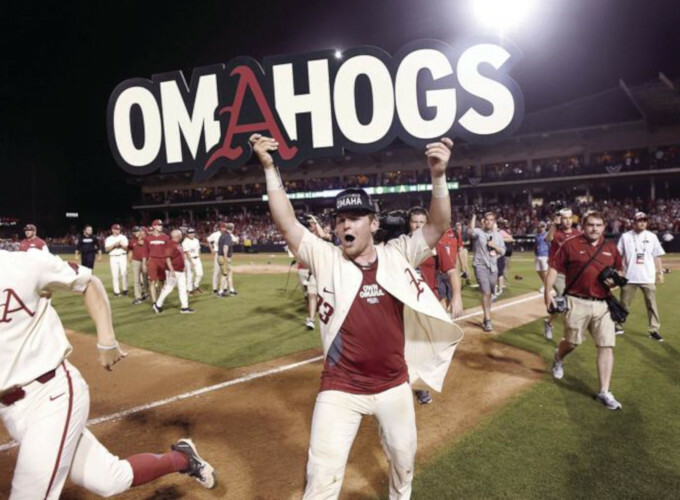 Arkansas – No national championships for the Razorbacks but nine Omaha appearances and Andrew Benintendi winning the Golden Spikes Award in 2015 places the Omahogs firmly in the No. 14 spot. 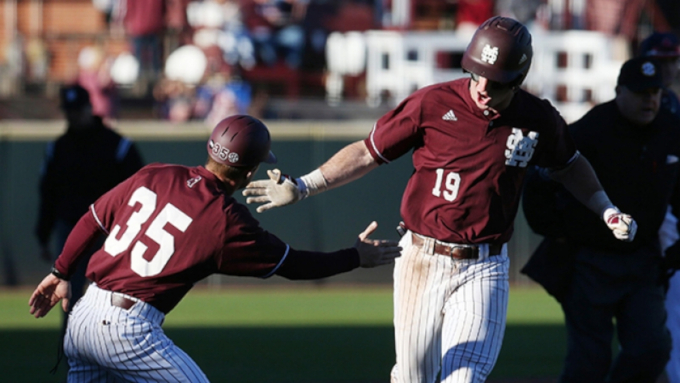 Mississippi State – Still seeking their first national championship, the Bulldogs are a post-season stalwart. Of their 37 play-off appearances, 31 of them have come after the regional format was implemented in 1975. Will “the Thrill” Clark took home the Golden Spikes award in 1985. Oklahoma State – The folks in Stillwater have seen the Cowboys visit Omaha 12 times since 1975 and 33 postseason appearances since the Regional Era began. About half of those appearances came prior to the Super Regional Era when the field expanded to 64. 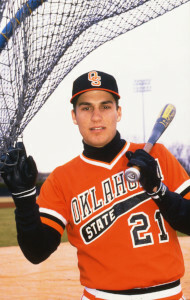 Robin Ventura is the program’s only Golden Spikes Award winner in 1988. Arizona Arizona has won four national championships with three coming prior to the field expanding to 64 in 1999. 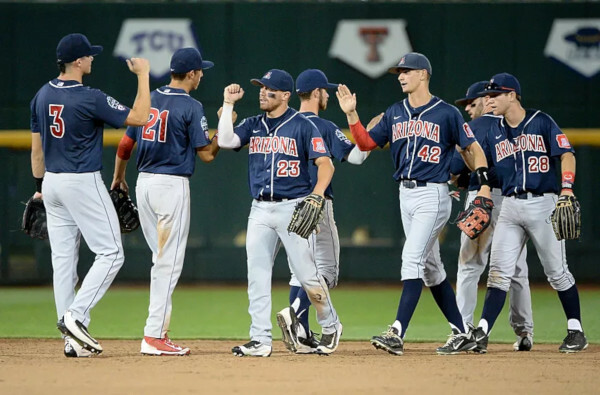 Making eight trips to Omaha since the Regional Era began, the Wildcats also boast Terry Francona as their Golden Spikes Award winner. Clemson – 10 trips to Omaha, Khalil Greene taking home the Golden Spikes Award in 2002, nine Super Regionals and 38 postseason appearances is a resume to get the Clemson Tigers firmly into the Top 10 of the 50 College Baseball Programs since 1975.